James A. 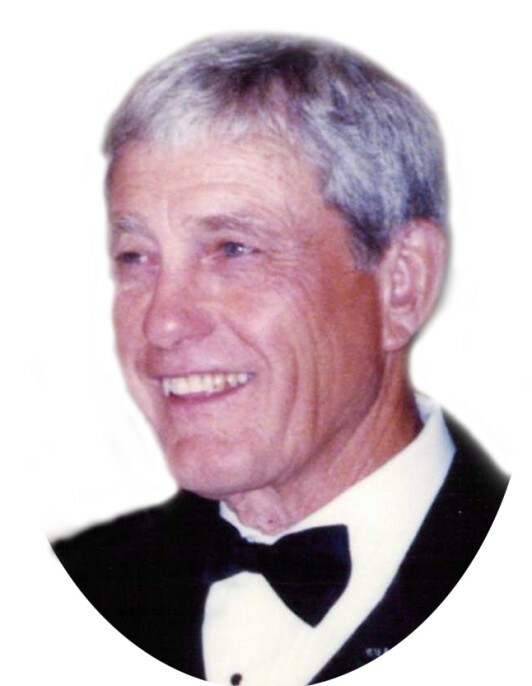 "Cork" Schwendiman, 90 of Jackson Twp., passed away Monday, April 1, 2019 at Aultman Compassionate Care. Born February 23, 1929 in Crystal Springs, OH to the late Charles and Violet (White) Schwendiman; Cork was a 1947 graduate of Canal Fulton High School, worked for CR Kurtz Co and Crown Heating and Cooling, a 70 year member of Local #33 Sheet Metal Workers and an avid golfer. In addition to his parents, he was preceded in death by brothers, Jerry, Fritz, Charles and sister Lois Hartel; Cork is survived by his loving wife of 62 years, Janet (Eberly) Schwendiman; daughter, Julia (William) Papouras; grandchildren, Alex and Olivia Papouras; brother, Don Schwendiman; numerous nieces and nephews. The family wishes to thank the nurses, aides and doctors at the Compassionate Care Center, especially Cara for their care and support of Cork. Funeral Services will be held FRIDAY, 12:00pm (Noon) at the Swigart-Easterling Funeral Home, 624 Cherry St. E. (Rt. 93) Canal Fulton, Sue Ramsey officiating. Visitation FRIDAY, 10:30am until time of service. Private burial at Canal Fulton Cemetery. In lieu of flowers, memorials in Cork's name can be made to Akron Children's Hospital, 1 Perkins Square, Akron, OH 44303 or Aultman Compassionate Care, 2821 Woodlawn Ave NW, Canton, OH 44708.